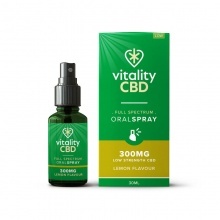 CBD sprays are one of the easiest ways to get started with CBD and we offer a number of different flavours and strengths. When held under the tongue, these sprays are quickly absorbed into the body. 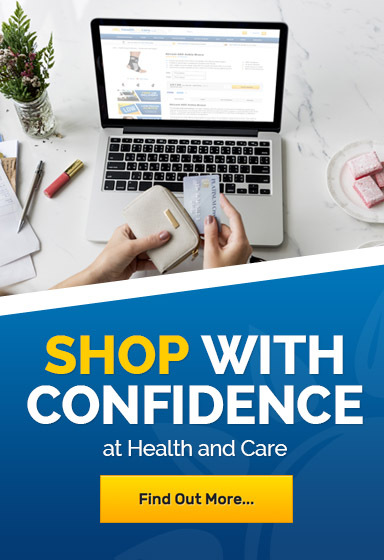 If you would like to learn more about any of our CBD Sprays please contact our customer care team at 020 7720 2266 or email helpdesk@healthandcare.co.uk.